2B Mindset by Beachbody and Nutritionist Ilana Muhlstein is a newly designed straightforward approach to eating healthy and losing weight for a lifetime. The 2B Mindset is based on simple and common sense eating concepts that are proven to work. 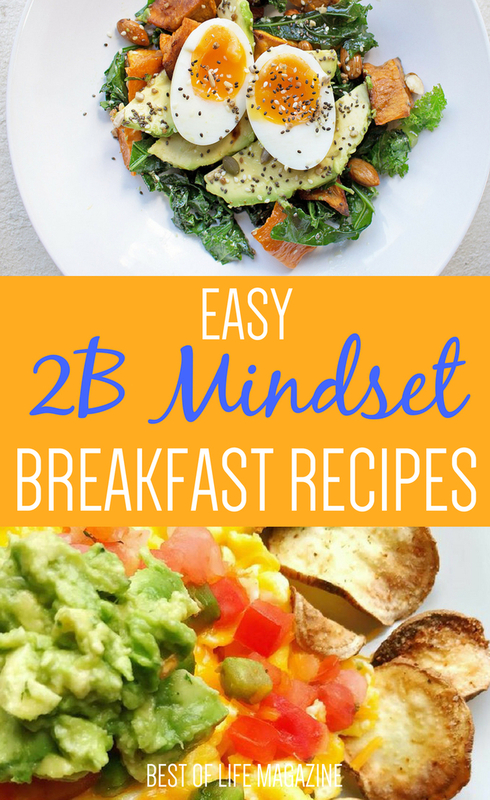 The best place to start 2B Mindset is with easy 2B Mindset breakfast recipes. 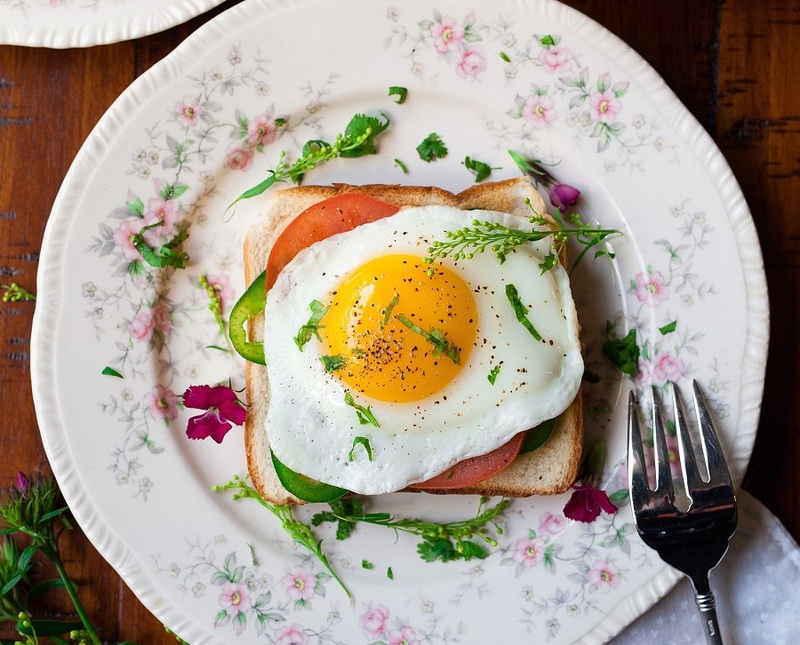 These easy 2B Mindset breakfast recipes are the perfect way to start your day of healthy living. All you need are a skillet, a blender, and an oven (or an air fryer) to get started! Whether you’re trying to lose weight or simply feel healthier, let this be your 2B Mindset Breakfast starting point. With these ten 2B Mindset friendly Breakfast options there’s no need to spend time tracking down recipes. There are even options for your Shakeology. Be sure to print out your food lists and your tracker before you get started. 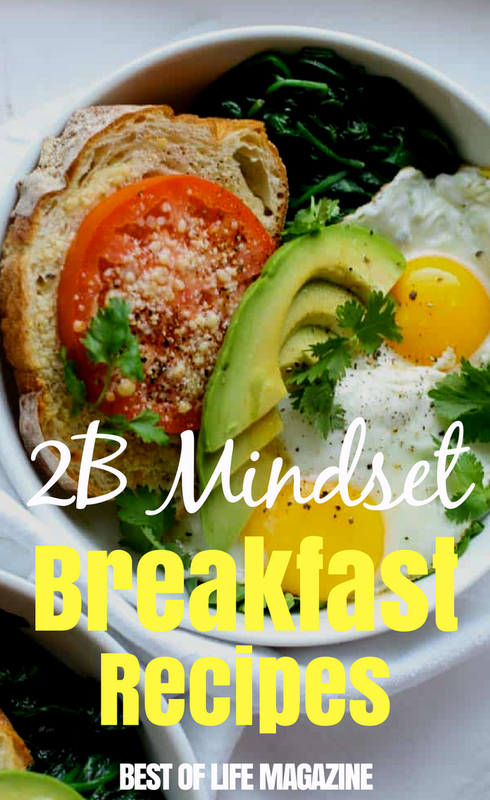 Your easy 2B Mindset breakfast recipes should follow the basic PlateIt! plan which is 50% Protein and 50% Fiber-Filled Carbs to give you lasting energy (so much energy, you’ll want to get your sweat on!). You can accessorize your meals as desired from the recommended foods list and at breakfast veggies are extra credit! Always be sure to drink your water first. Each of these 10 easy 2B Mindset breakfast recipes are completely adjustable. They are already geared toward your plan. You will only need to adjust your ratio of protein and FFCs to fit your plate and you can get your day started on the right path! Shifting your mindset and approach to eating is where you start! Meals are simple on the 2B Mindset PlateIt! System but getting started on meal planning might not be. You might need to reinvent your go-to meals from breakfast to dinner in order to align with your new way of eating.